It used to be simple. 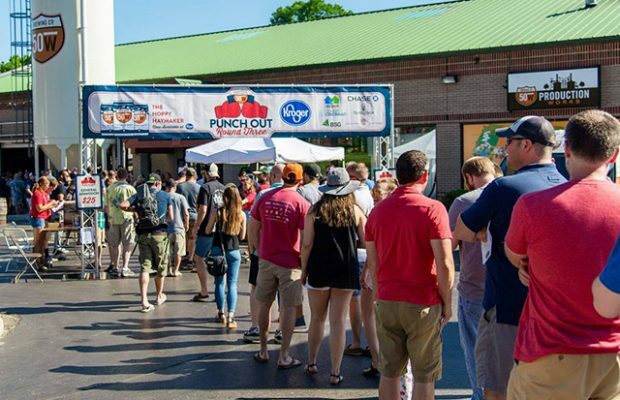 A brewery or a group of breweries could band together and put on a craft beer festival and it could drive hundreds if not thousands to the gates. But with an influx of these types of festivals now around, just like competition on the shelf for your product, so does the need to be creative when putting on a large-scale event. 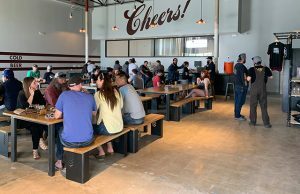 That was how 50 West Brewing in Cincinnati created its Punch Out boxing event. 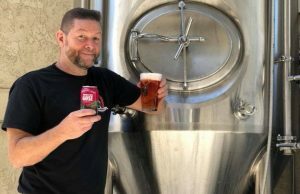 With a new IPA coming out that would be called Punch You in the EyePA, a boxing match between local breweries was pitched and the brewery ran with the idea. 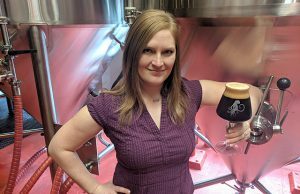 “Not only did it build our brand, it became something special and it has become a key piece for us and a way to excite people in the Cincinnati beer community,” Slattery said. Now heading into its fourth year, Punch Out is a financial and eye-drawing success. 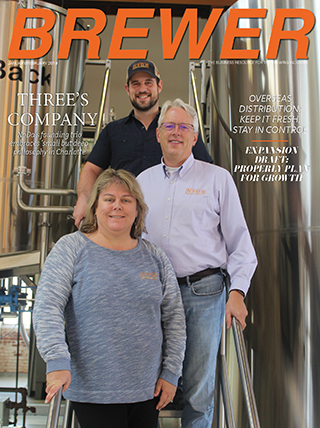 Slattery and Max Fram, who is the brewery’s VP of Strategy and Operations shared the three-year plan to Ohio brewery owners and brewers in January. Fram laid out a detailed plan, but it boiled down to this. Expect no financial gain in Year 1. Just create an idea and launch it to see if any one reacts to it. Fram said to take an idea for an event and just throw it out there and get feedback. He added to determine your future viability with a process and note if it was worth your time. If not, don’t do it again. A key that costs money, but can be a great ROI down the line for future events and promotion is to capture content on video and in pictures. “Don’t skimp in Year 1, overspend on images and video, it will help sell that product for Year 2,” Fram said. In Year 2, bring in a partner to sponsor the event to help build a stable financial model. For 50 West it was a big partner like Kroger grocery stores. That “big fish” helped bring in others and the two companies found ways to work together so that it was financially beneficial to both sides. “It’s about their activation on site in the event and what will they be doing,” Slattery said. “Pitch them something that is of value to them. 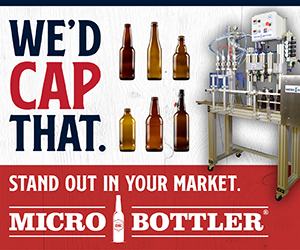 For Year 3, make the event profitable and create extra value for your brewery. Also, you can work on selling to even more sponsors to help with the financial burden. Fram also said to make sure to integrate your retail and wholesale partners to help sell your brand off site as well. Slattery said you need to ask yourself: How does this help my brand? Fram stressed to breweries to keep testing itself and don’t stop thinking. 50 West is doing the same and last year it did an adventure challenge with a Triathlon with running, biking and canoeing. It was a success on a bare bones level, so now they plan to move on to the Year 2 phase where the whole team will be a part of the planning and execution. “We aren’t trying to make money until the third year,” Fram said. “We want to bring something to life that no one has seen that can bring extra value to your brand.